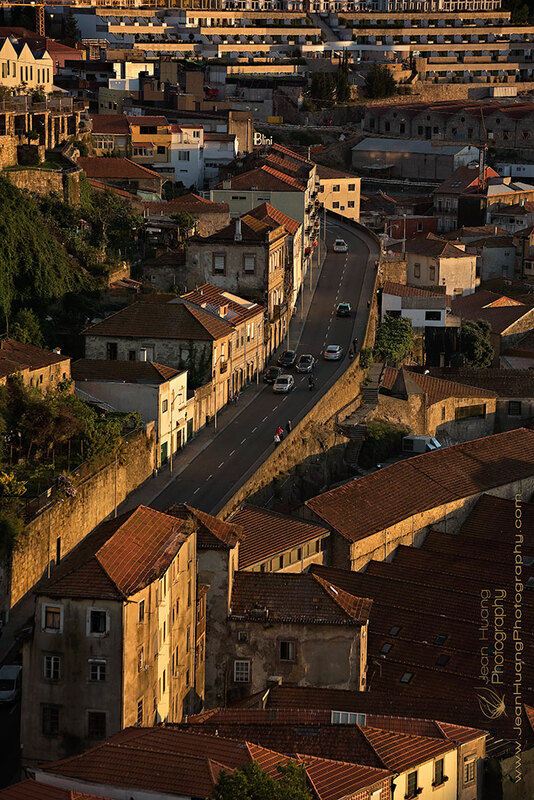 Porto in Portugal is a port that exports, among other things, its world famous wine named after the city, i.e., Porto. 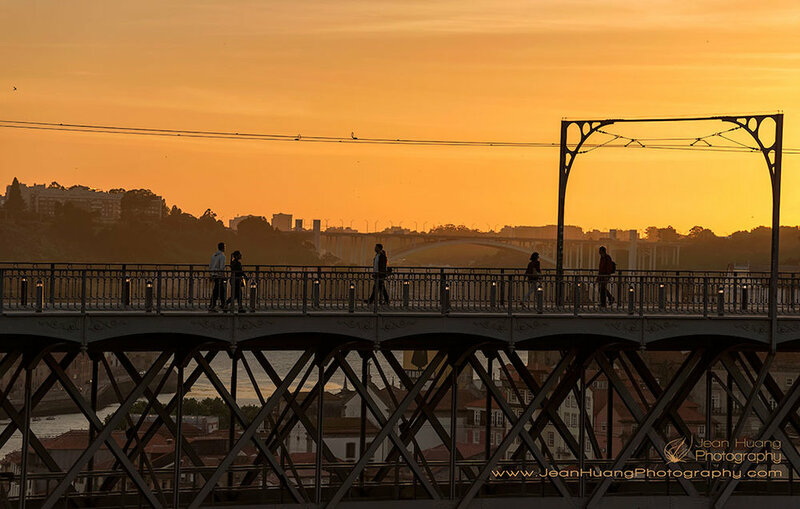 This one afternoon when we got onto Ponte de Dom Luis I, it's as if everything has gotten a tint of Porto, the wine, with a taint of its dreamy sweetness to it. Oh, by the way, this just reminds me that one friend once said my other image makes her feel as if she's seeing through the bottom of a wine bottle. Bottle or wine, it's the magic of the wine countries.